Visual Fault Locators (VFL) Yra 4 prekės(-ių). A source of red laser light to check the fiber optic link for defects. 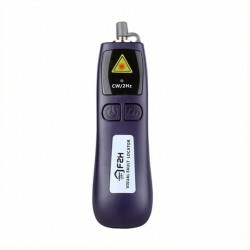 It allows easy and quick identification of gaps or irregularities in the optical fiber by glow. 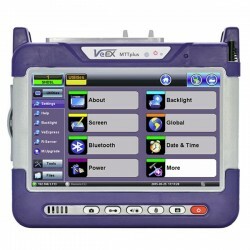 The tester is designed to work with singlemode and multimode fiber. 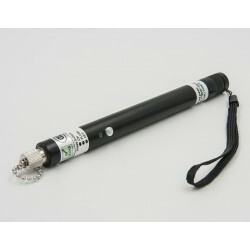 High power of the device allows you to determine damage at a distance of up to 15 km.